Vocals. Scratches. Beats! 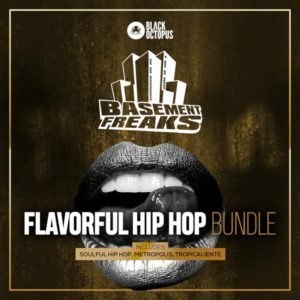 This pack is HEAVY, and pulling from golden era of Hip Hop and Rap. 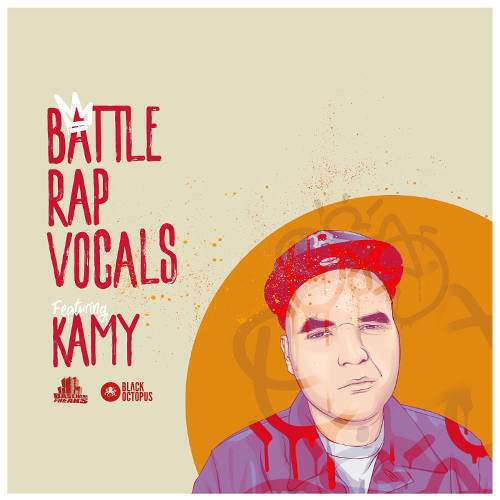 Rap Vocals Vol 1 with MC Kamy and Basement Freaks is a straight FIRE pack made for producers and DJ’s alike. Turntablists will find endless possibilities, with top quality samples to cut from, scratch from, and warp all around! Producers will get the exact edge and impact they desire with their next production, bringing in One Shots, Loops or Beats to cut and sample from! NWA and Westside Connections were turning heads in the 80s and 90s, and now you can too with these old school flavor battle samples. Its hip hop at its purist form. 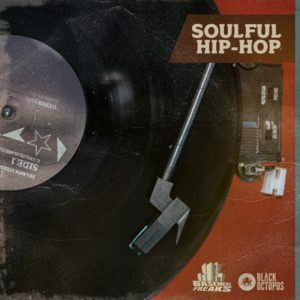 Inspired by NWA, Westside Connection, Eazy E, Tupac, Dr. Dre, and perfect for DJs and Turntablists inspired by DJ Qbert, Mix Master Mike, DJ Babu, DJ Craze, Cut Chemist, etc.